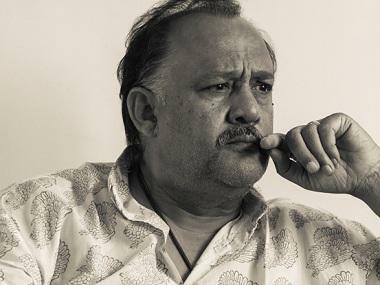 Actor Alok Nath has refused to respond to a notice issued to him by the Indian Film and Television Directors Association (IFTDA) regarding writer-director Vinta Nanda's claim that he sexually violated her 19 years ago. 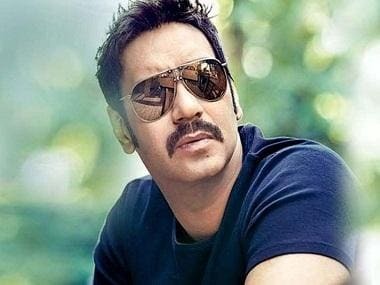 IFTDA has now decided to take strong action against the actor. IFTDA had sent a notice to Nath on 10 October based on a complaint by Nanda. 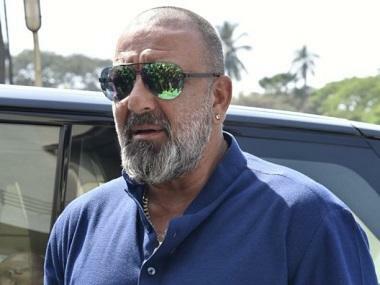 In response, Nath's advocate Ashok Sarogi has told IFTDA that there is "no complaint at all made with any of the police authorities nor filed with any of the legal authorities" and that the notice has been served on the basis of "interviews and some complaints on social media". IFTDA President Ashoke Pandit told IANS on 16 October: "We are calling a meeting to find a way... We will follow whatever is permissible under the law of our association, to protect our members. Nath had also responded on similar lines to CINTAA's notice to him. "Please note leveling of any charge or allegation against a person does not mean that the person is guilty," the statement read.